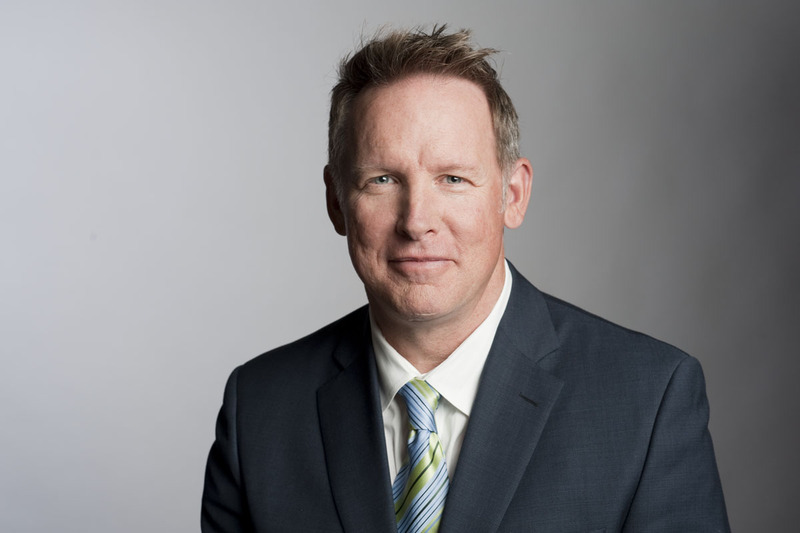 The Board of Directors of BCLC has announced the appointment of Jim Lightbody as BCLC's President and Chief Executive Officer, based in Kamloops. Mr. Lightbody had been serving as BCLC's interim President and Chief Executive Officer since January 2014. "The Board of Directors believes Jim Lightbody is the best person to lead this organization in this time of renewal," said Bud Smith, Board Chair, BCLC. "He has demonstrated strong leadership in the last 14 months as interim CEO. That combined with his understanding of the organization, his commitment to innovation and to employee engagement make him the ideal person to lead the organization going forward." Mr. Lightbody has been with the corporation for 14 years, previously serving as Vice President of Lottery Gaming and more recently as the Vice President of Casino and Community Gaming. His background includes more than 25 years of experience in consumer packaged goods, where he held leadership positions with Procter & Gamble, Nabob Foods and BC Hot House.